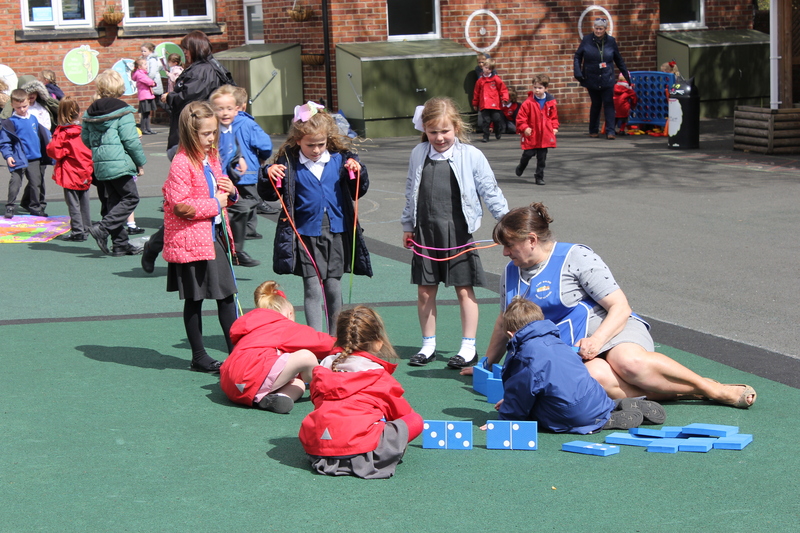 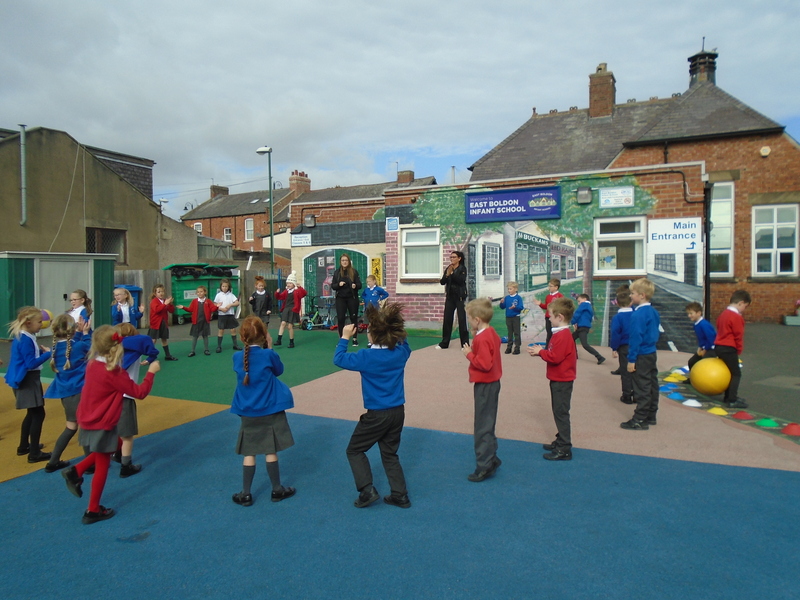 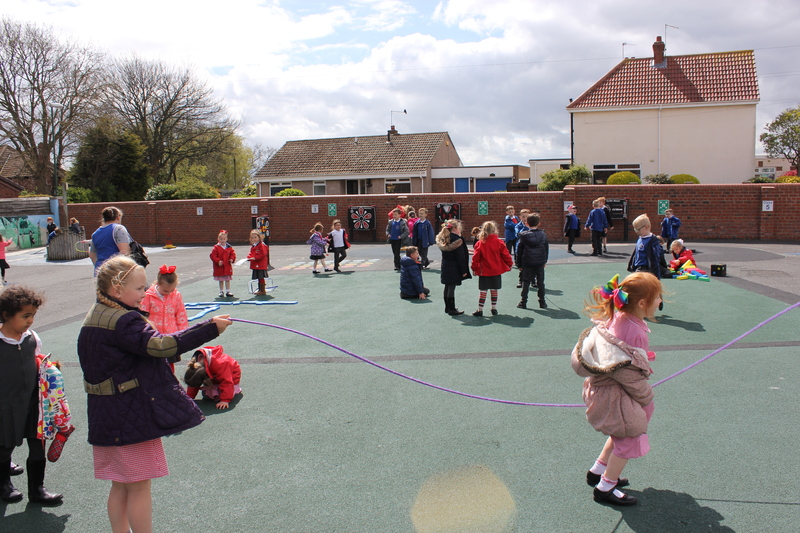 At East Boldon Infant School we want to provide our children with as many opportunities to be as physically active as possible. 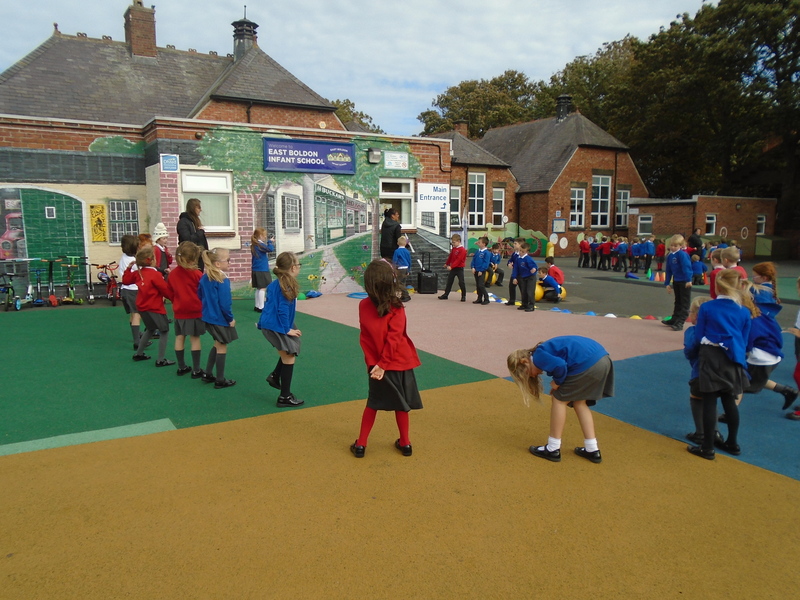 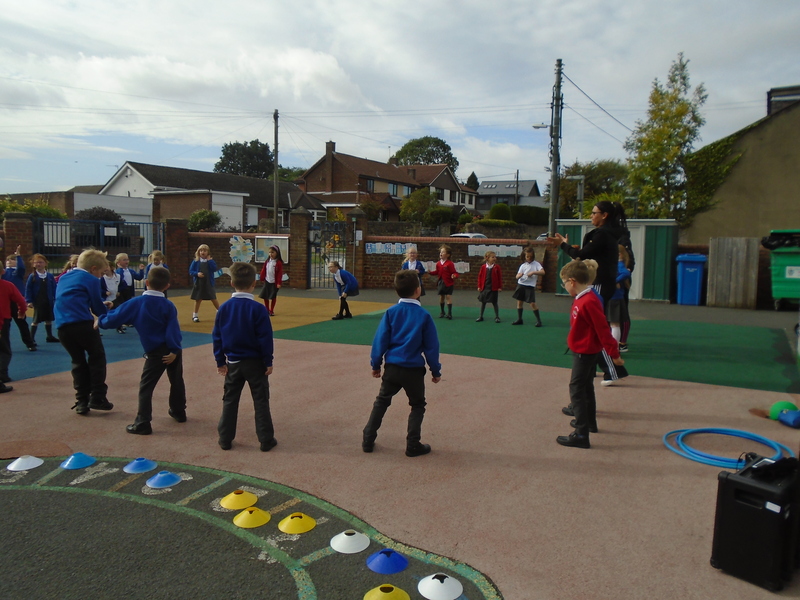 Across our lunch times we plan out different activities each day – Ball day, balance day, games day and dance and movement day. 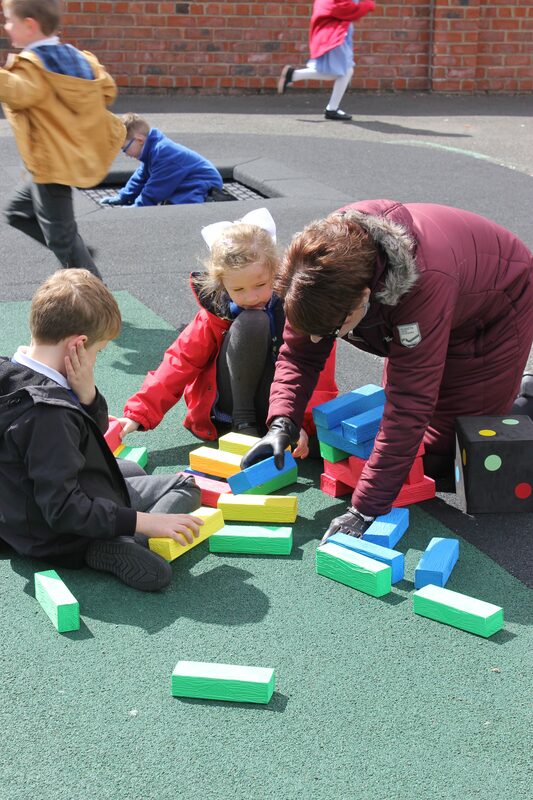 We are also lucky to have luchtime clubs working within our classes too!